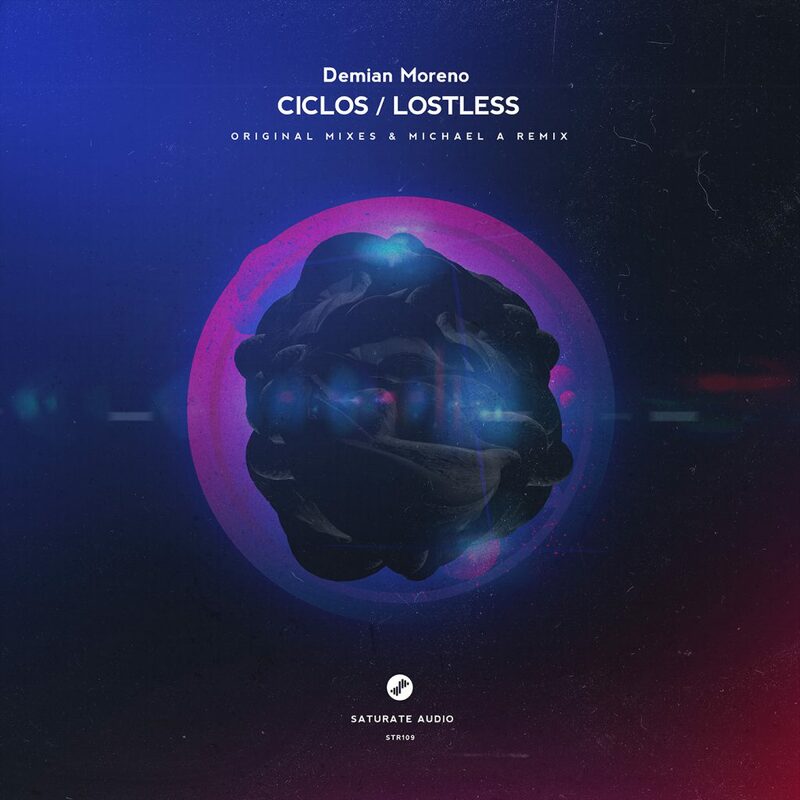 The 109th release comes by Demian Moreno The Argentinian producer delivers two fantastic works, “Ciclos” and “Lostless”. Deep progressive, with mysterious dark atmospheric vibes and enigmatic synth riffs. Such a stunning work! Michael A is definitely no stranger to Saturate Audio. One of the most consistent progressive house producers, remixes “Ciclos”, with the super quality results everyone would expect… Future progressive house classics here!